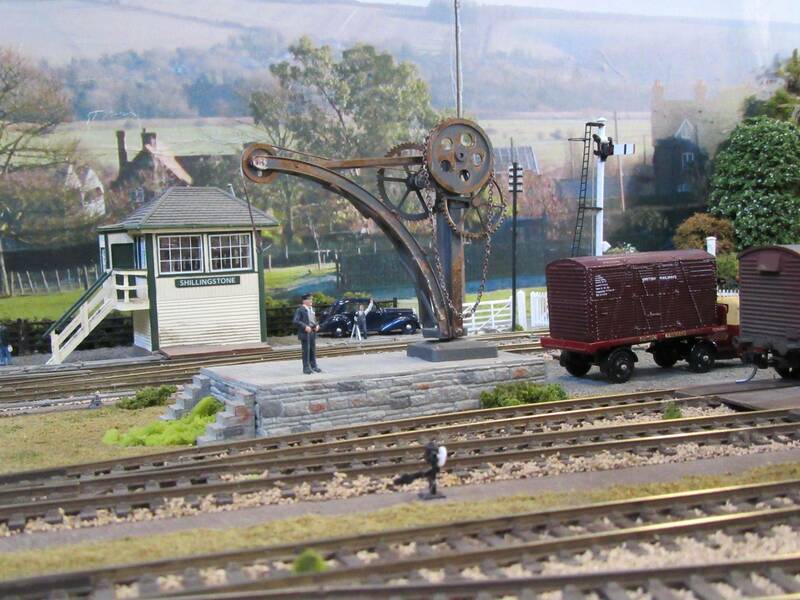 Welcome to the new home of the Wessex Association of Model Railway Clubs. 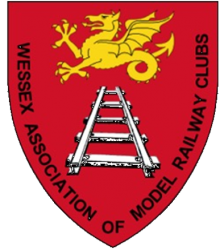 Our aim is to promote the wonderful hobby of railway modelling by supporting its member clubs and to run exhibitions within our region of Wessex. To take advantage of any media support available. WAMRC in the press – Best in the West! This site is a work in progress, feedback welcome!